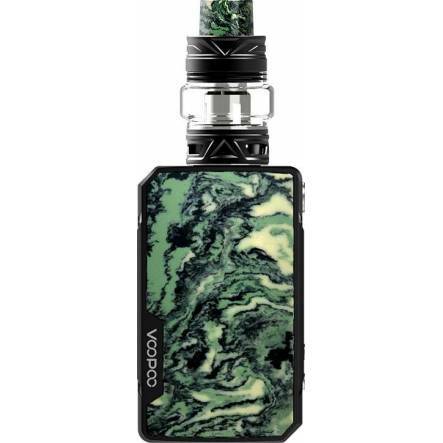 Voopoo Drag Mini Kit with UFORCE T2 Tank. 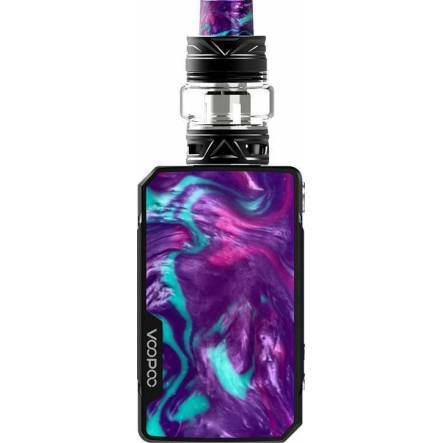 With expectation, Voopoo Drag Mini Kit is coming out, smaller body, 117W max output, it poesses great energy with 4400mAh built-in battery. 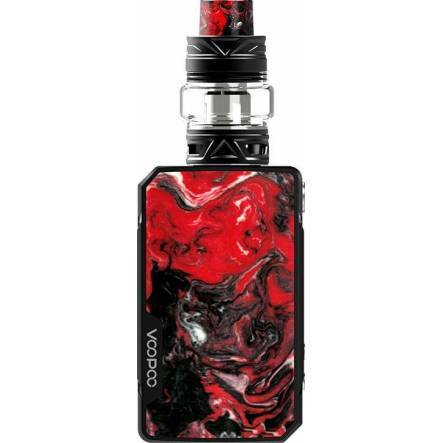 GENE.FIT chip is the most important, it is secured by a V0 class fireproofing bridge to block dust, liquid or burnout.Here we introduce the most powerful pocket kit ever--Voopoo Drag Mini 117W Kit. With the same advanced GENE.FIT chip used in Drag 2, Drag mini is more reliable than you have ever imagined. The innovative FIT mode, brings both security and convenience to vapors. 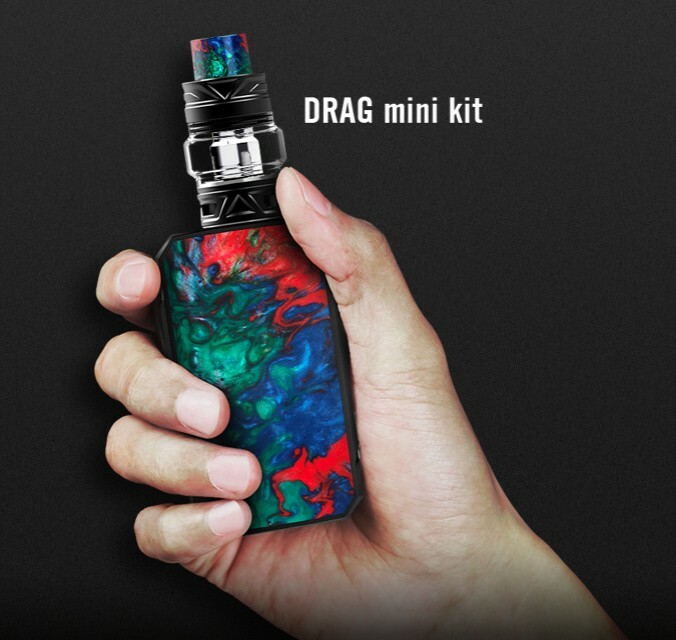 Drag mini is samll in size, but FIT from the inside out. Apart from the innovation in its brain, GENE.FIT chip is secured by a V0 class fireproofing bridge to block dust, liquid or burnout. Our vision has alwawys been to create the device that is of high performance, long endurance and best protection for vapors. Fit is a mode that can protect tanks to the most with its intelligent matches of FIT 1/2/3. With the equivalent power of 2 18650 batteries, DRAG mini is almost TWICE as strong in battery life comparing to similar devices. 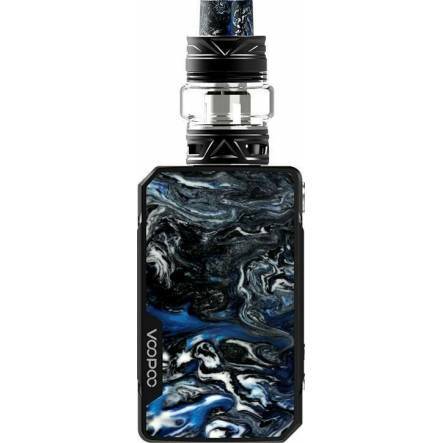 For a better portable experience, DRAG nimi is compact in structure, ergonomic in shaping and powerful in battery life. DRAG mini is employed with solid specular finishing, with multiple resin plates to chooser from.